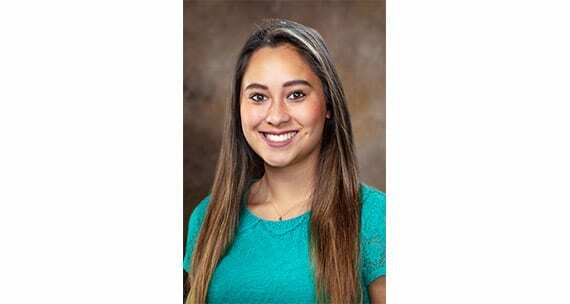 Mia Norton, a senior accounting major, has been selected to serve as president of the Leadership Walton student executive committee for 2018-19. Read more about the executive committee at Arkansas Newswire. The Department of Accounting at the Sam M. Walton College of Business develops outstanding students and faculty who meaningfully impact the global accounting community. Our track record and reputation among students and employers speaks for itself.